April 19, 2014 – Robin Smith Workshops and Dance! 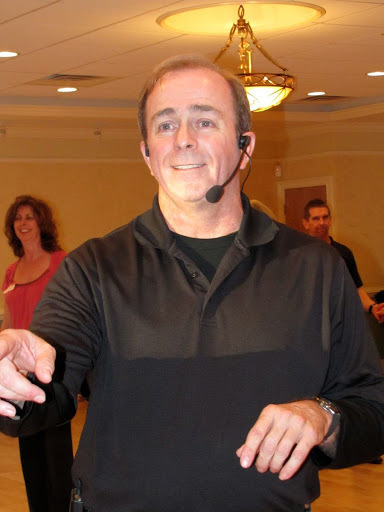 Dance Pro Robin Smith from Raleigh, North Carolina will join us in Charlottesville on April 19, 2014 to conduct three West Coast Swing Workshops, the Pre-Dance Lesson and then be our Deejay playing the hottest songs on the West Coast Swing Dance Circuit! 8:00 -11 pm DANCE with Robin spinning the tunes! Join the fun and volunteer with CSDS! For more information click here.